The new rules will allow unions to get a vote before the company has has time to properly react. also, the company could be required to give employee's addresses and emails to union organizers. 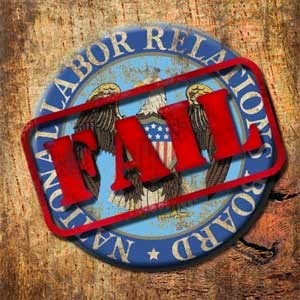 The NLRB said businesses now have seven days after the board authorizes a workplace election to raise any concerns. It strictly limited the objections employers could raise and said the board’s regional administrators could defer questions about which workers should be allowed to vote until after the election. The rule, which unions had long wanted, would allow most union elections to be held about two weeks after they are sanctioned, a process that currently can take months. Businesses typically used the interim period to make the case to their workers that unionizing wasn’t in their best interests. Under the new rule, businesses will have little time to do this. The NLRB also required companies to turn over employee contact information to unions, including personal cell phone numbers and email addresses, regardless of whether the workers authorized the disclosure.